Hey everyone, this is my amv i did for japan expo. I wasn't planning on doing something, but since i was gonna go to Paris for Japan Expo, i wanted to make an AMV for it, so i can watch it live in Japan Expo. My inspiration came when the trailer for Cyberpunk 2077 came out, and the next day i started editing. Only for that 1 day though, because i had to move my stuff to another dorm, and also go back to Greece for summer vacation. Luckily, there was a deadline extension, which allowed me to edit one more day (the day of the deadline). I know it's rushed, but i had fun editing this, and even more fun watching it live with my bois lucifer and kazumoe. 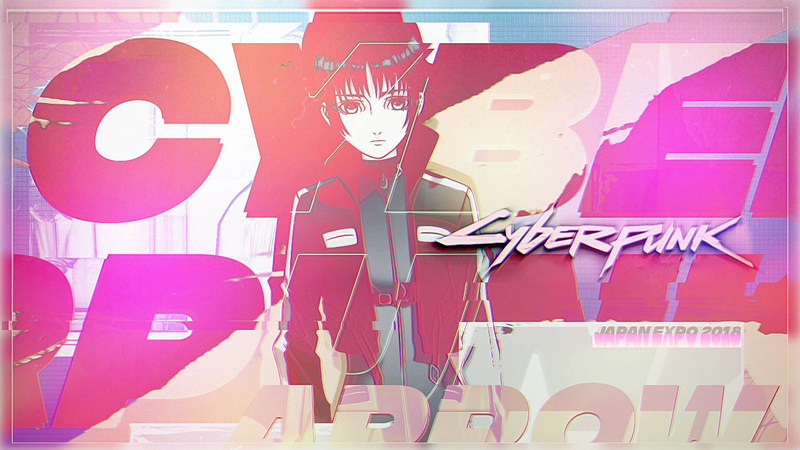 Anime: Mardock Scramble, Ergo Proxy, Ghost in the Shell Arise, Blade Runner 2022.